My favourite sunscreen is Riemann P20 Once a Day 10 Hours Protection SPF 20 Medium 200ml , an all day protection that suits me very well in the English climate. 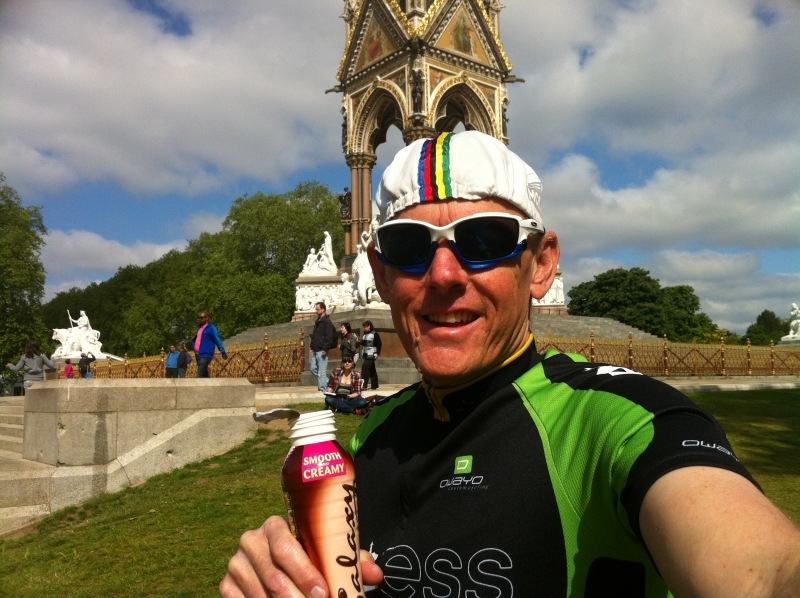 Then a little recovery milkshake after a ride into work, and time for a selfie at the Albert Memorial with my treasured Easy Saturday Skate jersey. At the end of the day, the Salvation Army band came through, super cool! The months passed, and now I was not only turning from forwards to backwards with confidence and much better success rate, but I was doing crossovers going forwards. Turning from backwards to forwards was still a problem though but like everything else I learned, I knew how to sort it out. It would just take 4 or 5 hours of repetition. One hour each session, doing it over and over again. I still believe that you can learn most things without an instructor – you just need to try it enough times and eventually your body will adjust what it is doing to enable you to do it without stumbling and falling over as much. It’s never a case of not falling anymore – but those times get pretty few & far between. This article is all about Naomi’s years of learning to skate, and how she progressed through the skating world. It’s pretty cool, partly for the bits I can empathise with, and partly because it makes her a little more human! 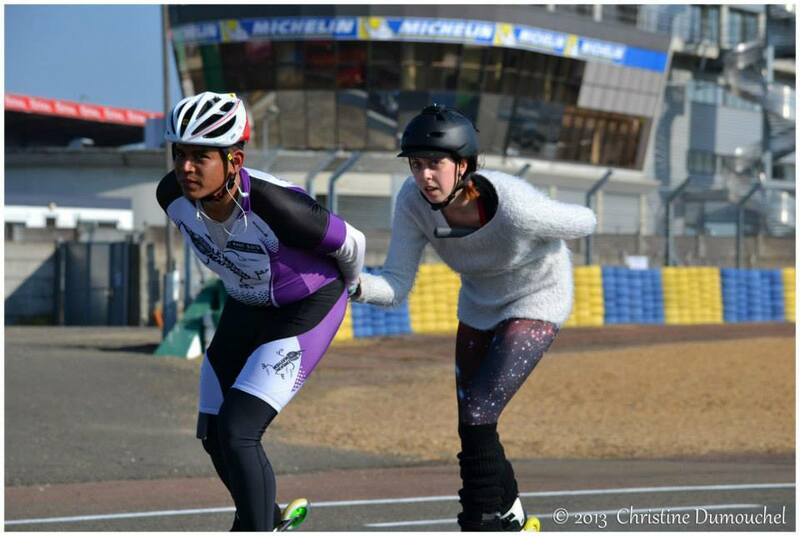 Naomi Grigg – first time on skates, ever? Naomi Grigg – one of the legends of skating who so many of us look up to, here skating at about age 8. My Mum said that video really showed how I was never a complainer. I remember seeing 2 boys with their own inlines on and it was a really formative memory because they were so good. One of them not only jumped, but actually was able to jump up and land backwards. Impossible. I was in wonderment! 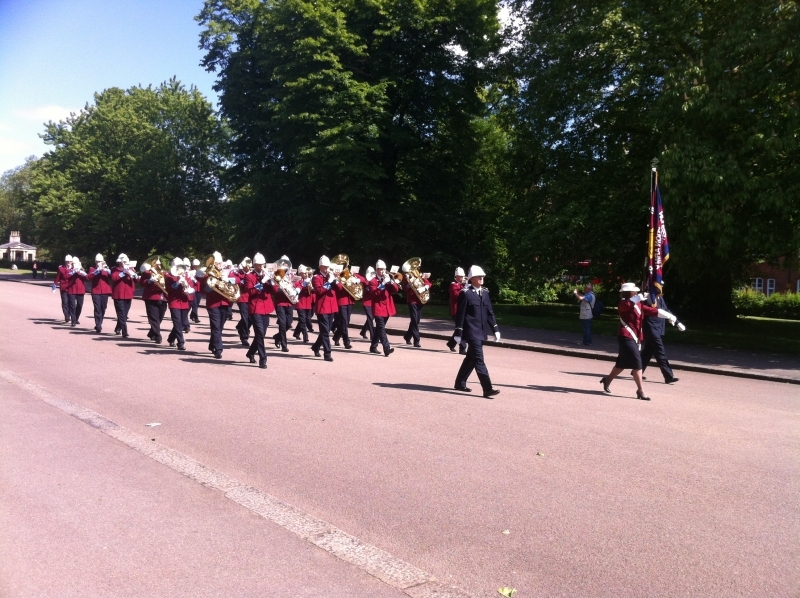 Practice Makes Perfect …….. Or Does It? What is muscle memory? 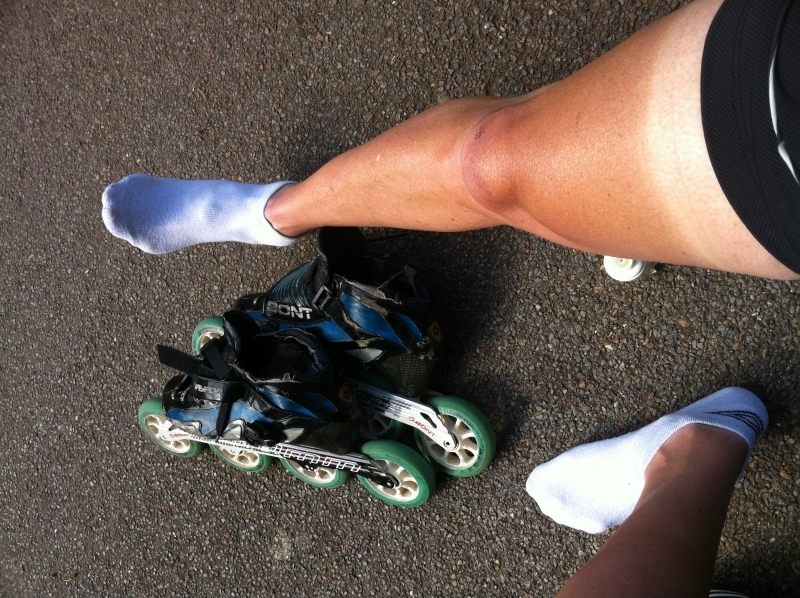 As a speed skater, muscle memory and skating, and specifically the importance of building muscle memory, is a term often thrown around, yet rarely defined and almost never explained. When pushed for an explanation, many instructors give vague and varied definitions, some of which are extremely misleading. However, most definitions basically say the same thing; that muscle memory is the body’s ability to memorise (or perform automatically) a well rehearsed motion. Some elaborate further saying that muscle memory occurs when a movement, in this case the complex speed skating stride, is transformed from a conscious action to an automatic action requiring no thought.